I posted about my NARS Spring lemmings a few weeks ago, and I ended up buying two things from the “Final Cut Collection,” or which we have come to know as the pink collection. 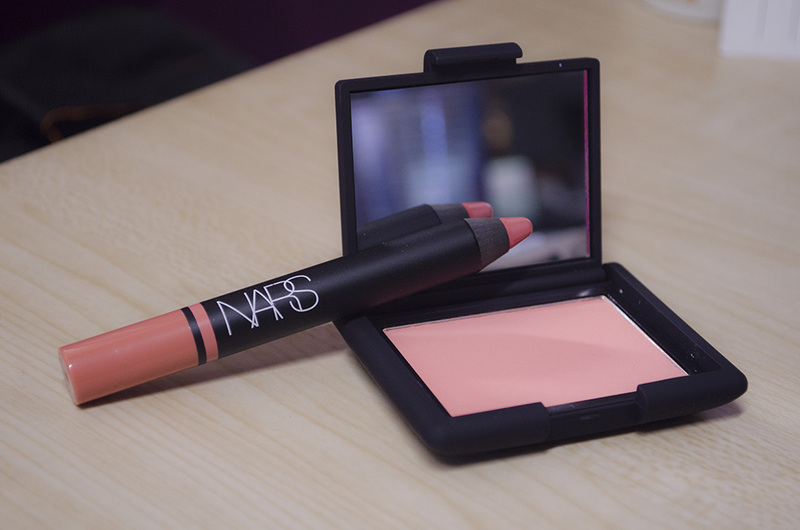 NARS came out with 4 pink-toned blushes with matching 4 satin lip pencils, as well as a pinky highlighter. 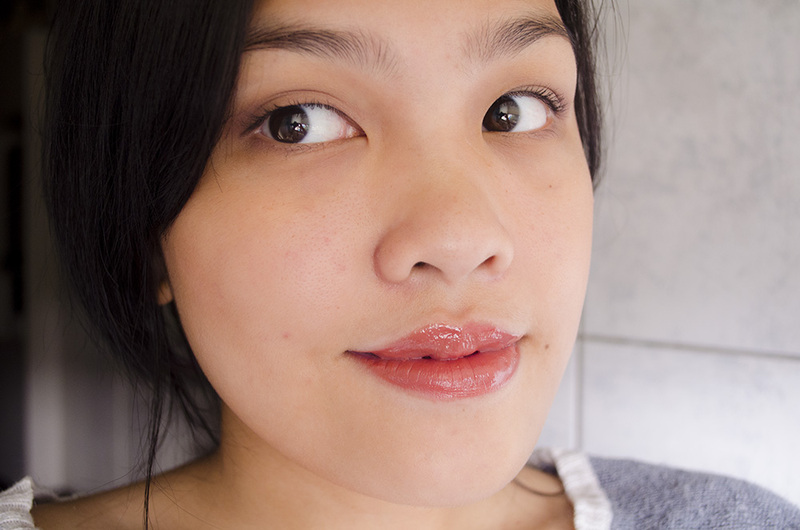 I ended up picking a satin lip pencil (Decanso) and a blush (Final Cut), my third NARS blush. How did I resist for so long, right? Well, I absolutely fell in love with Sin so I didn’t think to pick up another NARS shade until now, about a year later. 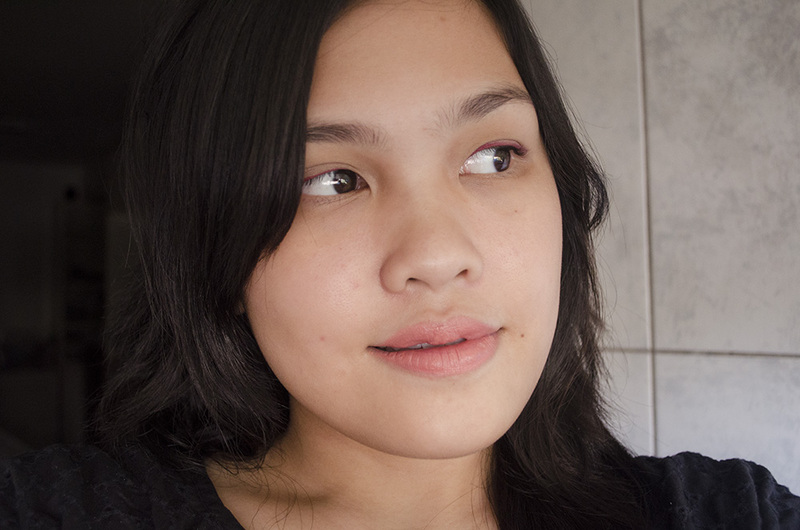 Anyway, the satin lip pencil is my first one, and the shade I picked was kind of a no-brainer for me. Decanso is a “tea rose,” but it definitely has a lot of peach in it. This was the only shade that I wanted from the collection, and it was the “color I was waiting for” from the Satin Lip Pencil range. This is the perfect warm light pink shade for me. I love the Velvet Matte Lip Pencils already, but I was eager to try out the Satin Lip Pencils as soon as they came out but couldn’t settle on a shade. This is the perfect one, but sadly it is limited edition. The Satin Lip Pencils are “High-impact color with a rich satin finish. A modern, long-wearing, vitamin-enriched formula for lips that look sumptuously saturated and dramatically defined.” I have to say the formula is amazing, though I prefer the Velvet Matte Lip Pencils. Still mad about having to sharpen these, however. The pencil is smooth and applies like a dream—super pigment in 1 coat. It also wears off to a lovely stain, but it will cling to dry patches you may have once it wears off. Upon application and during the first few hours of wear, though, it’s no problem. I had a harder time picking a blush. Honestly… I don’t know what made me settle with Final Cut. I think I would have liked Love a lot more. Final Cut is a sort of warm, slightly pinky peach. It might be a coral, but it is very certainly a peach. 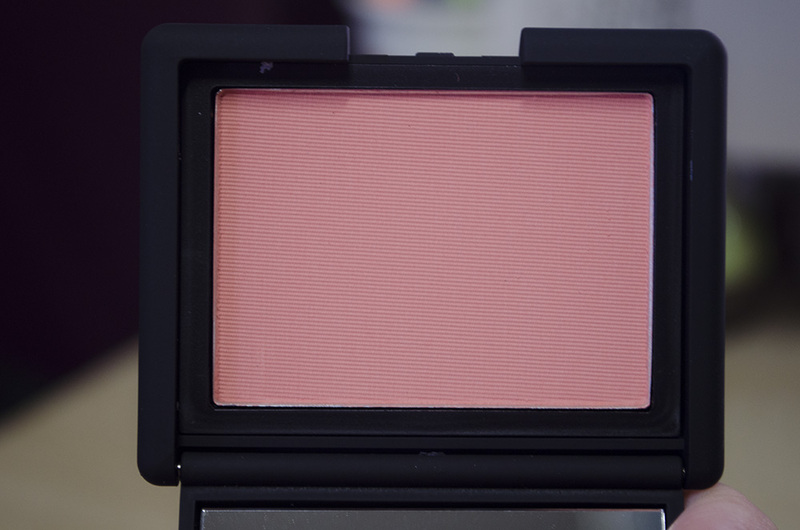 It’s my first matte NARS blush, and I’m happy to report that it’s silky-smooth and easy to blend. Don’t get me wrong, I rather like it, but… I like the other blushes, too. So I don’t know what happened and why I picked this out of all the shades. It is very wearable, though, so I’ll get a lot of use out of this, especially this spring/summer. I think it goes well with a sun-kissed complexion. I think this is limited edition as well. Are you planning to pick up anything from any of the NARS Spring Collections? Do tell! I purchased these over at Nordstrom. 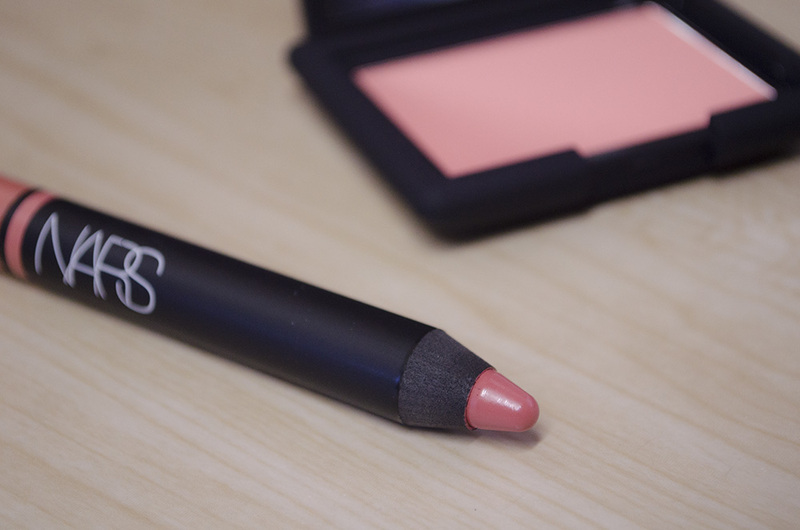 NARS is cruelty-free. This post is affiliate link free. Thank you! I use a Nikon D5100 and just the kit lens it comes with. Thank you, Toni! 🙂 I didn’t think it would work, either. Haha happy accident. 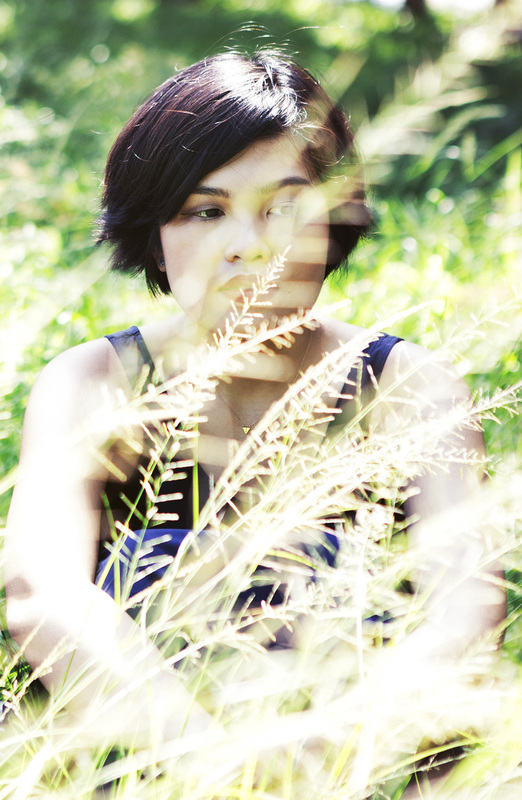 Hey Carina, lovely picks! Descanso is definitely on my wish list. I think it’ll pull a bit more coral on me if it makes sense? I’m hoping it’ll be very similar to Dior Spring Ball Addict Extreme, which is being discontinued (not before I could grab 2 backups though LOL)! Yes, agreed! I feel like peach is such a day color, though! Hahaha grabe talaga yung Kauai no?! Agaw pansin, haha. Thank you!! How’s the process with Nordstrom? How long does it get shipped to your doorstep and what are the fees like? I live in Cebu so I wonder if it’d be the same process. Aw wow, I hope you love it! 🙂 I use a mail forwarder eh, not actual shipping here. I think the fees can be quite large for Nordstrom stuff. Carina, decanso & final cut are both so flattering on you. These are some of the most prettiest colors I’ve seen on you so far! You look glowing and beautiful. Hi Carina, what do you think of the pink highlighter (Adelaide) from this collection? That’s the one I’m planning to order, along with the Torres Del Paine satin lip pencil, which is the color I was waiting for in the santin pencil range since I found Lodhi too bright. Heeee, thank ya. 🙂 I love Sin so much. It looks great with a heavy hand and with feathery light application. Anyway, are you back?! I can’t believe I just read this today! Gah! I actually bought Final Cut din! Weeee! Blush twinsies, LOL. Pero it’s on its way pa, as well as New Attitude. 😉 Loved this review, Ate C! 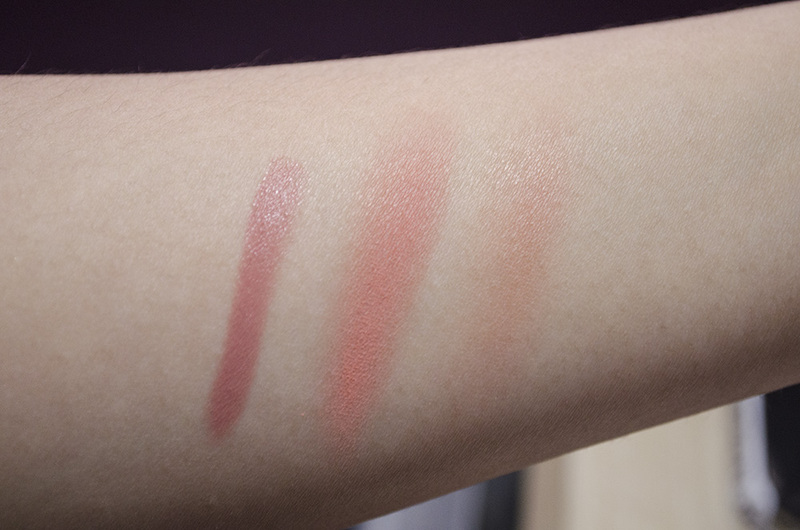 Also loved that the blushes in this collection are all matte. Yay! I hope you like both of them. 😀 I don’t think I can pull off New Attitude!